You may be rocking a short cut now. 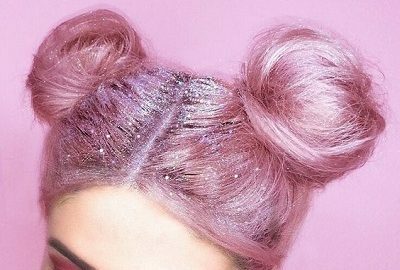 Why don’t you switch it up for the New Year? But, you may be thinking to your self, can I really afford this? 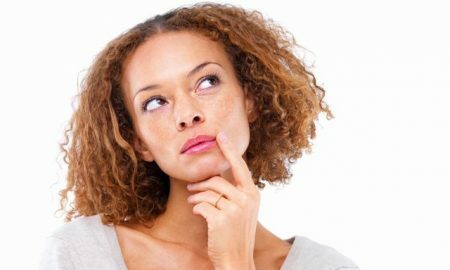 According to an April 2014 article in Modern Salon magazine, years ago, a full head of hair extensions could cost anywhere between $3,000 to $8,000. That is ridiculous compared to the price now . 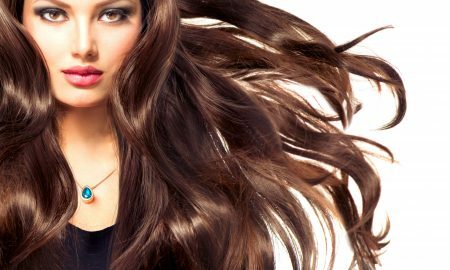 Now that they have become more popular, the price for high quality hair extensions has come down so you don’t have to spend a whole bunch of money to have full luxurious hair! 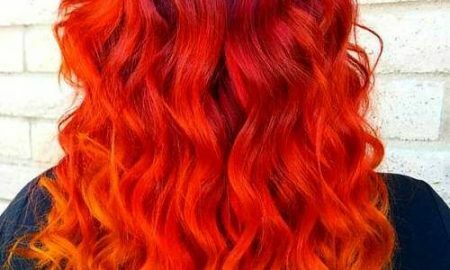 Since stylist usually charge per hour or per strand installed in addition to the cost of the hair itself, it would now be less money for you to have to spend. Tape-Ins are actually the fastest to install. This means the cost of installation will be less than the other methods. 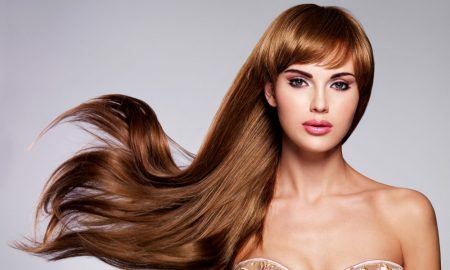 An installation for a full head can be as quick as 30 minutes. 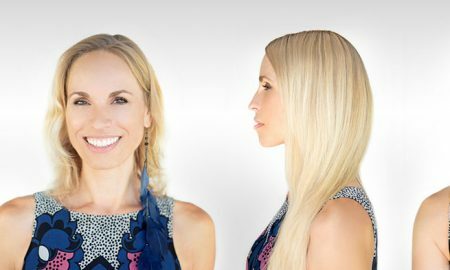 Tape-In hair extensions are the latest rave because of the high quality, natural, seamless finish you get once installed. They can be reused up to three times and will last 3 to 6 months with proper care upon each installation. Fusion tends to be more expensive than the other two methods. 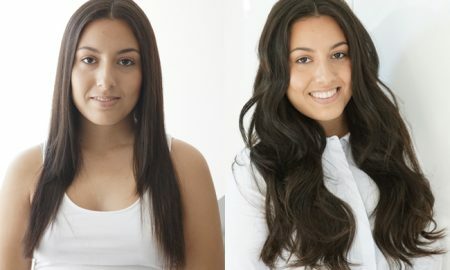 They too are installed strand by strand by connecting the extensions your natural hair with a keratin bond. The application time is about the same as the I-Tip method. Stylists have been using the fusion method longer than any other method because of the natural feel and the ultimate styling potential. Fusions are installed strand by strand and take hours to apply, therefore they cost thousands. 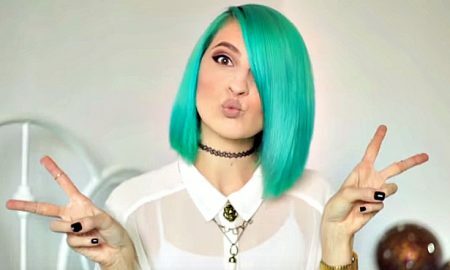 These hair extensions cost more and are not always worth it. 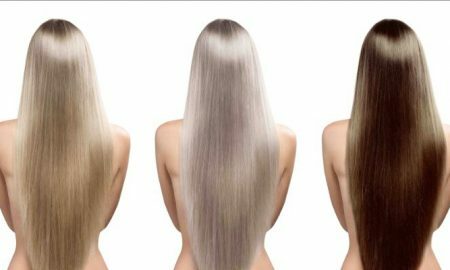 Pre-bonded also known as fusion hair extensions are fused on the actual hair by using a hot tool which can be damaging to the hair. Fusion extensions can be many different types of hair in one bond. They can take many hours to apply and cost thousands! 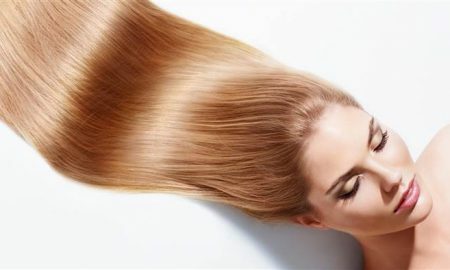 The application for fusion alone can be on average of $1,500 and because it is strand by stand, you need a lot of hair, and the hair is very expensive. Using fusion extensions require significant upkeep and regular salon appointments for maintenance. 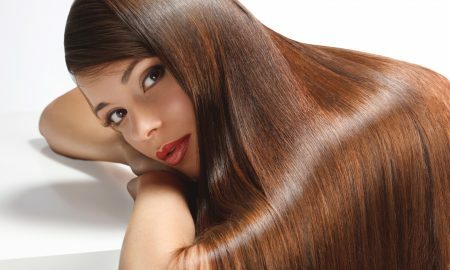 You’re unable to use any conditioners, oils, or hot tools, to prevent extensions from coming out. Fusion/Individual Methods lasts between 4-6 months and the hair is not reusable. Do you think this is worth the trouble? If I were you, I would stick to clip in extensions or weaves. For those on a tighter budget, Clip-Ins might be another option to look into. Because you can quickly put them in and remove them yourself, you save a good amount of money not having them professionally installed. When you pay for a professional service, you are paying for that stylist’s expertise and knowledge on how to properly install, style or cut your weave. You’re paying for their ability and their know-how in getting you to look your best. Your extensions should look natural and beautiful, not tacky and fake.